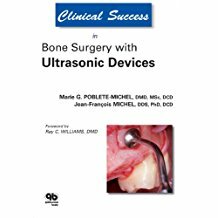 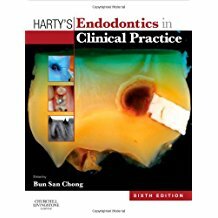 The new edition of the now classic “Endodontics in Clinical Practice” has been revised and updated to cover recent developments in the specialty. 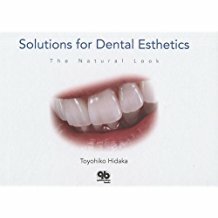 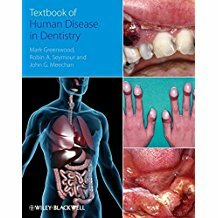 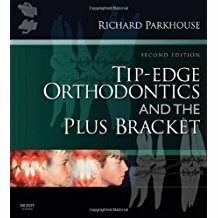 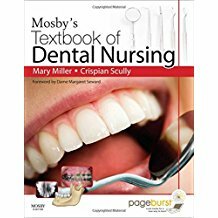 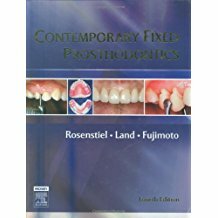 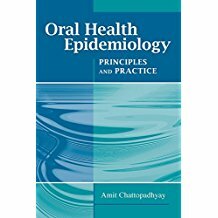 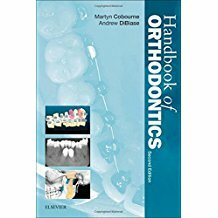 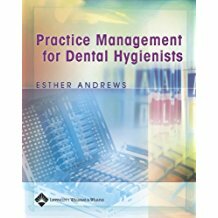 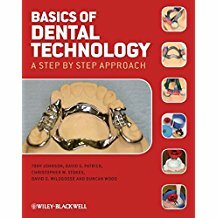 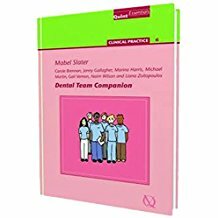 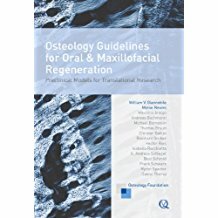 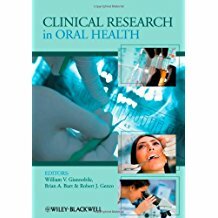 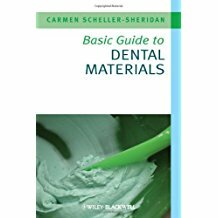 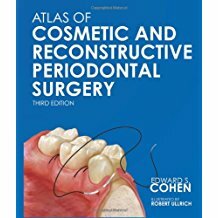 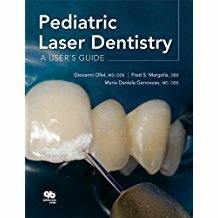 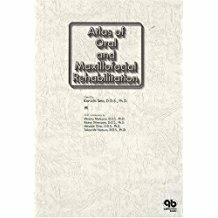 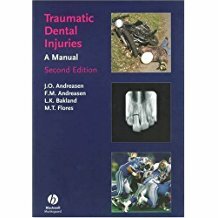 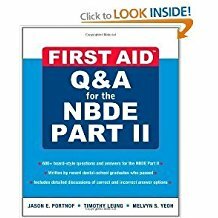 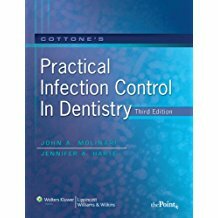 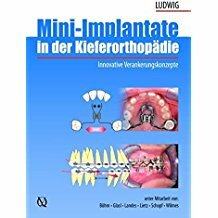 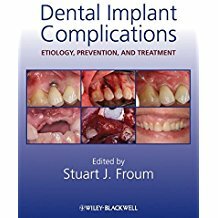 Offering the latest information in an easy-to-read, practical format, the book provides comprehensive coverage of the subject at a level which is ideal for the dental student, general dental practitioner and those embarking on continuing education courses. 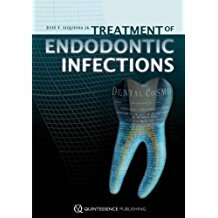 Topics include general and systemic aspects of endodontics, pulp space anatomy and access cavities, preparation of the root canal system, surgical endodontics, endodontics and traumatic injuries, periodontal disease and the dental pulp, and restoration of endodontically treated teeth.